If the thought of an outdoor oasis of plants and well landscaped elements is appealing, but you just do not have the desire to do it yourself, you will definitely benefit from the following low maintenance gardening tips provided here. 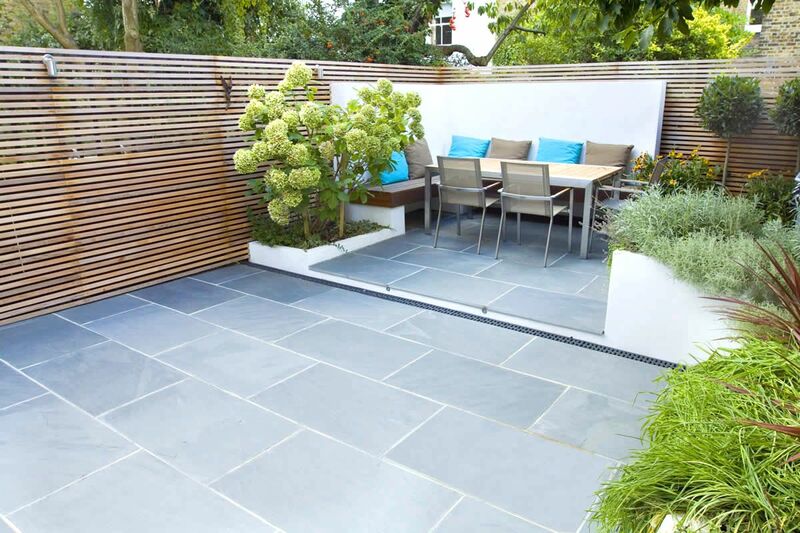 These tips are aimed to help anyone create a great looking garden, even if they do not have the time, or desire, to devote much attention to the project. Many of these tips have been gathered from a professional gardener, so you can feel confident that you too can create a low-maintenance garden. A vital part of any luscious lawn or garden is an Automatic Lawn Sprinkler. 1. Choosing plants that are well-known in your area as easy to grow. Additionally, you need to ensure they will not grow too quickly, overtaking the space in your garden area. 2. Take steps to reduce, or eliminate the overall size of your front and back lawn. 3. Make sure you take the proper steps to prepare the soil prior to planting. This may be the most time consuming activity, but it will reduce the maintenance required for your plants. 4. Use mulch (preferably organic) to reduce the occurrence of weeds and keep the soil around your plants moist. 5. If you live in a particularly dry area, where watering is a “must” take time to install an automatic sprinkler system or even a drip line, whichever fits your needs, and budget, best. When it comes to choosing the plants for your landscape design, take time to get to know the plants you are considering. This can be done with books, magazines, driving around your neighbourhood or simply asking the nursery worker. While a plant may be appealing in its original pot, choosing a plant that is going to grow and spread can create a maintenance headache. Taking time to understand what you are planting will help eliminate this potential problem. Modern gardeners have discovered the ease and convenience that is offered by using compact versions of otherwise well-known plants. In most cases, the tag on the plant will denote this compact size, which makes it perfect for low-maintenance or smaller gardens. When you are preparing the area to place your plants, be sure to weed it properly and remove any other debris that may be lying around. Using a large layer of fabric that has been woven can reduce the number of weeds that appear in your flower beds, making the need to constantly maintain the space unnecessary. While creating a low-maintenance garden may take some hard work and effort, the results will definitely be worth the time invested. This is because as the plants grow and bloom you will have to pay them little attention. If you have installed an automatic watering system, you may be able to ignore the area altogether. These are also excellent options for anyone with a small space for their garden.